Summit City and Heroes Con Pre-Orders! 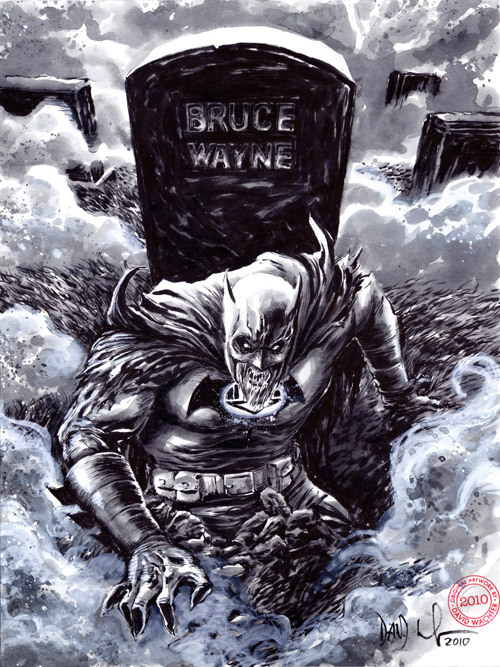 I am now accepting sketch pre-orders for Summit City Comiccon in Fort Wayne Indiana, May 22, and Heroes Con, in Charlotte, NC, June 4-6. If you're going to either con, you can email me with a pre-order, which I will have finished and available to pick up at my table. I will be doing sketches at the con as well, but this helps me keep up with the demand I often receive and the sketches typically turn out better when I do them at home. Examples of all of these can be found here. 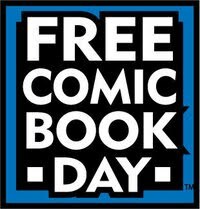 Just a friendly reminder that May 1st is Free Comic Book Day! Local retailers will have a selection of free comics that they will be giving away. I will be set up along with artists Kristopher Smith(Lady Gaga comic) and Wayne Wise(Grey Legacy) at Phantom of the Attic in the Oakland area of Pittsburgh. I'll be selling the Guns preview book, the Monsters! sketchbook, prints, and original art. Please, stop on by! 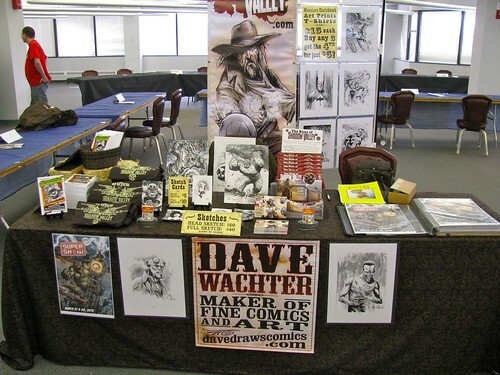 I've got a full con report over at the Guns of Shadow Valley site. You can see all the pictures I took at the con on my facebook or flickr. Here are the sketches I did while on the show floor, enjoy! Saturday, May 1st is Free Comic Book Day! As part of their celebration, I've been invited to appear at Phantom of the Attic, in the Oakland area of Pittsburgh. 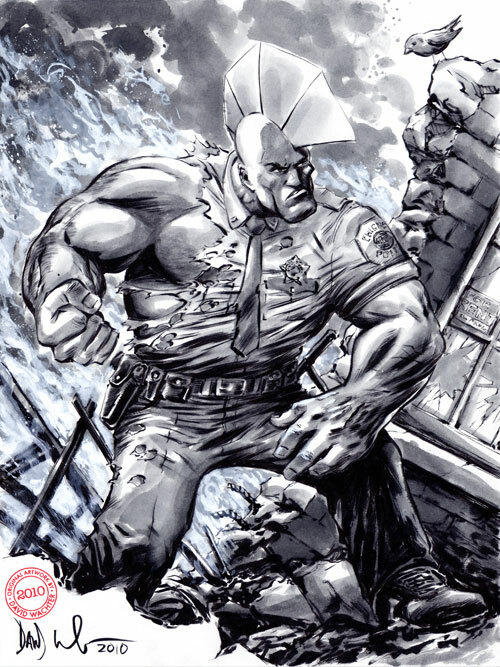 If you don't know what Free Comic Book Day is, check it out here. Phantom is an outstanding comic store and the local shop that I frequent. I'll be there from 11-4, signing, selling sketches, my new sketchbook, the Guns of Shadow Valley preview book, and T-shirts. If you're in town, stop by the shop for some free comics and come say hello. If you buy something from me, even better! Here's a link to their event page on facebook. And it should also be noted, while the store is giving away a selection of free comics, it isn't free for them. They still have to buy those books, so take a look around this amazing store and pick something out from their impressive selection of comic goodness! 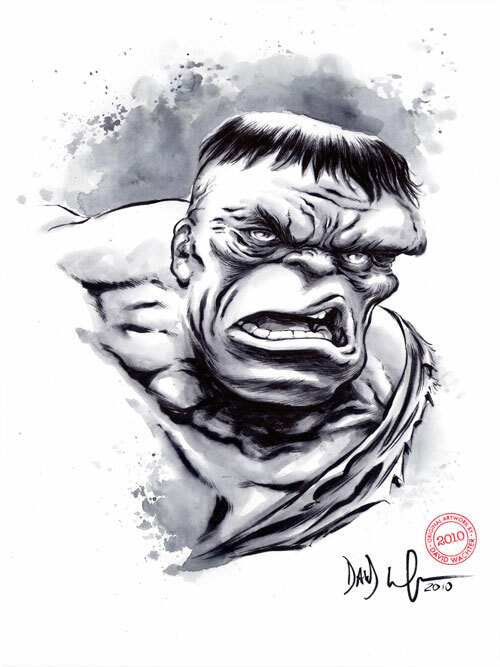 Old style Hulk, not the pretty boy we know today. The Guns of Shadow Valley was nominated for an Eisner Award for Best Digital Comic!! I'm incredibly, insanely, incomprehensibly thrilled! You can read my hastily written reply on the Guns site. Read the complete list of categories and nominations for the 2010 Eisner Awards. 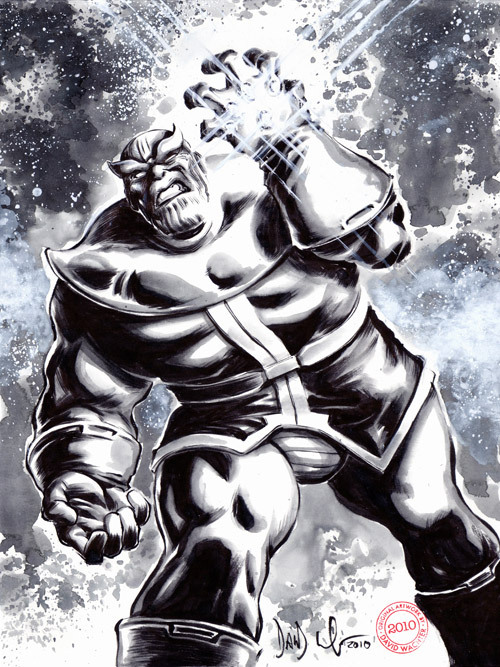 I am now accepting sketch pre-orders for Pittsburgh Comicon, April 23-25! If you're going to the con, you can email me with a pre-order, which I will have finished and available to pick up at my table. 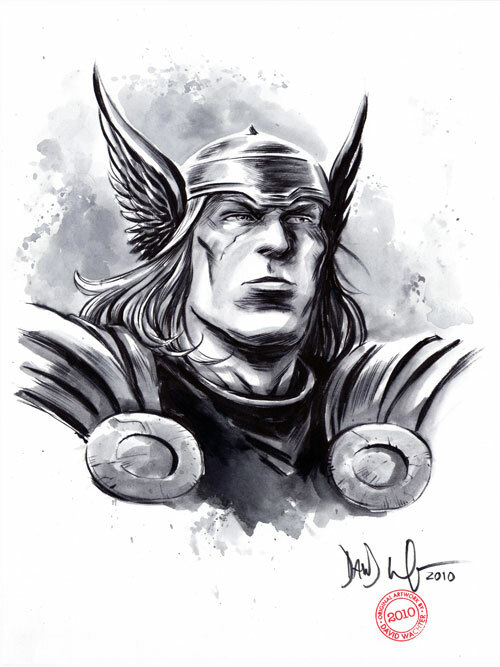 I will be doing sketches at the con as well, but this helps me keep up with the demand I often receive and the sketches typically turn out better when I do them at home. These are the sketches I did while on the show floor at CGS SuperShow. I've posted these already on Facebook but I figured I'd put them separately all in one place, in case you missed them. It was an honor to be asked to create this year's program/souvenir book cover for the SuperShow. 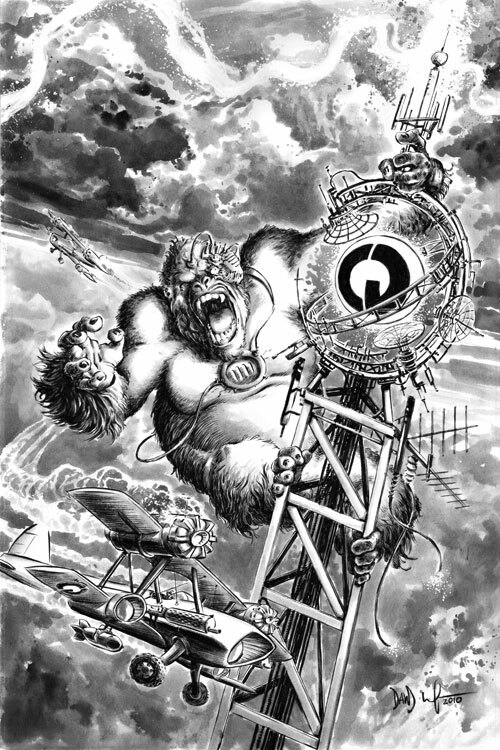 I had to wrack my brain for a while to come up with some ideas, and I finally settled on this King Kong homage, because everybody loves monkeys.